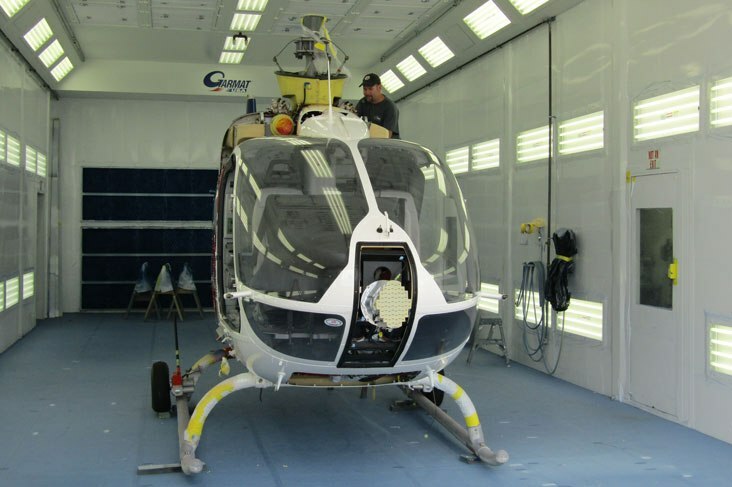 PAC International’s capabilities range from maintenance and sheetmetal/composites to avionics, paint , component repair and overhaul. 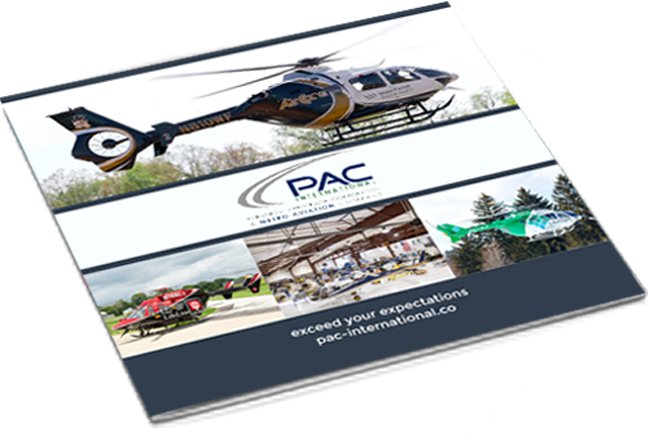 With more than 40 years of experience, PAC has the ability to deliver high quality services that exceed requirements and expectations.  Both PAC and our parent company, Metro Aviation, are consistently innovating and expanding our abilities. 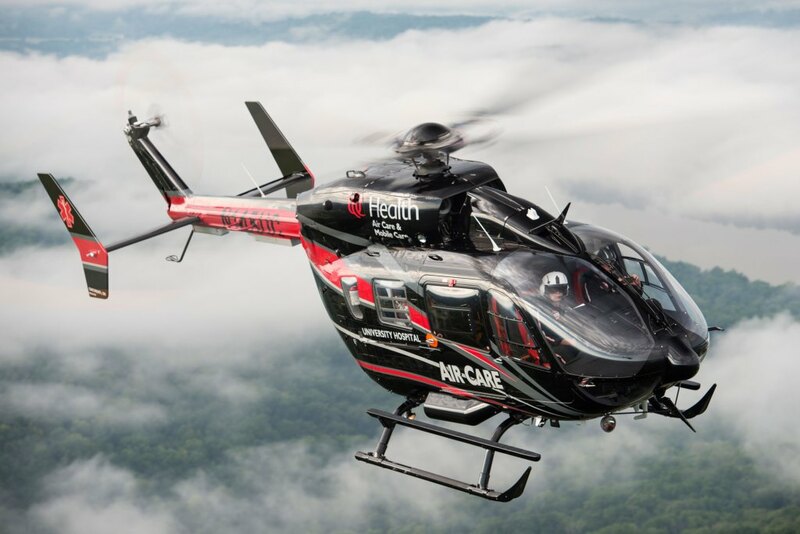 We focus on safety, service and a creative spirit. 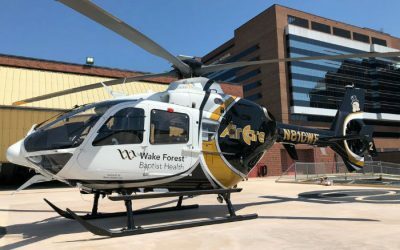 We work hard to make our customers’ visions a reality, whether for an air medical, law enforcement, utility or corporate aircraft. 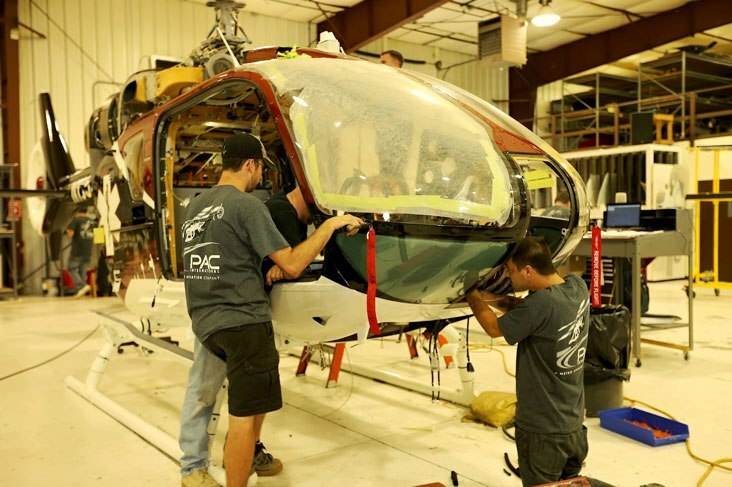 When you are ready to complete, service or refurbish your aircraft, PAC will be here to provide the quality service you expect from a Metro Aviation company. We are in contact with you throughout the process, ensuring your requirements and expectations are exceeded each time. 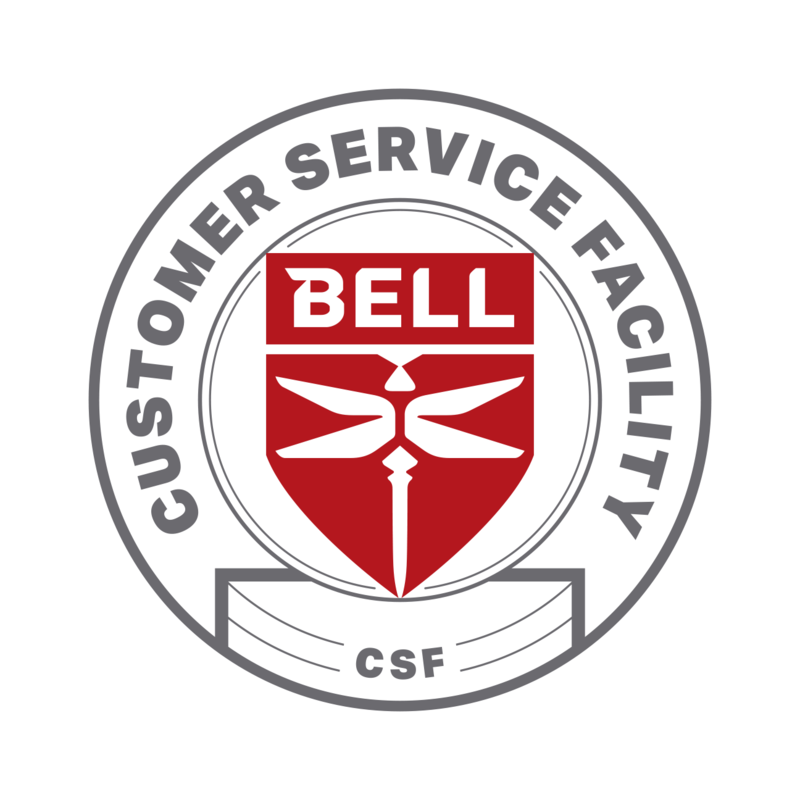 PAC is a full-service Bell CSF and your solution for Bell Helicopter components and overhaul. 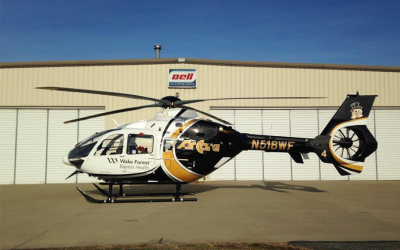 Click here for an overview of our capabilities for various Bell helicopter models. 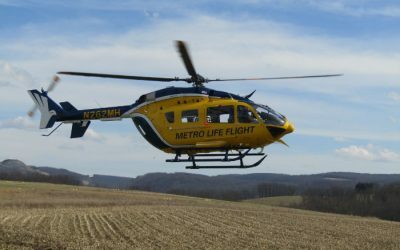 PAC International receives support from the largest air medical completion center in the world, Metro Aviation, and has developed a world-wide reputation for providing a wide range of innovative, customer focused, and high-quality helicopter completion and customizing services on Bell, Airbus, MD and Leonardo Helicopters.